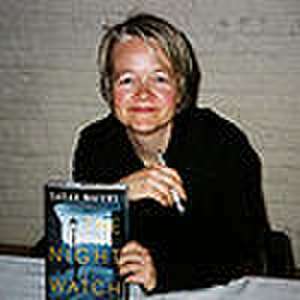 Sarah Waters (born 21 July 1966) is a Welsh novelist. She is best known for her novels set in Victorian society and featuring lesbian protagonists, such as Tipping the Velvet and Fingersmith. De (autor) Sarah Waters et al. Editat de Ingo Cornils et al. 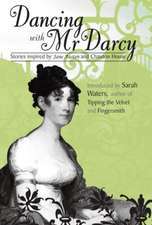 De (autor) Mary Elizabeth Braddon et al.